A sangha is a group of people who have decided to practice mindfulness together. 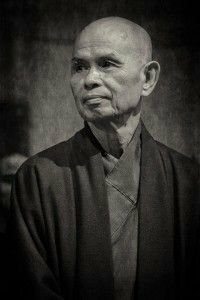 We are part of the wider international grouping of practitioners who follow the mindfulness practice and teachings of Vietnamese Zen Master Thich Nhat Hanh. We welcome people of all faiths and none at all. You don&apos;t have to become a Buddhist to join in.